Feet, Photograph and Baby’s First Pair of Shoes all enclosed in a frame of your choice. A wonderful keepsake filled with the memories of how small your baby is – before time flies by. 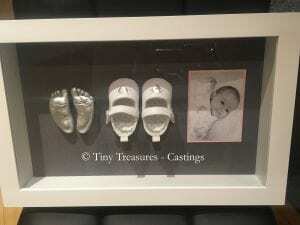 A pair of feet castings, alongside a photograph of your choice (supplied by you) with baby’s very first pair of shoes; all enclosed in a frame of your choice. You can find Tiny Treasures - Castings Essex on the following social sites. 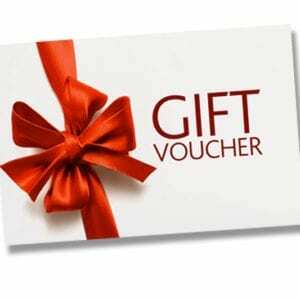 Please like, follow and share to stay up to date!